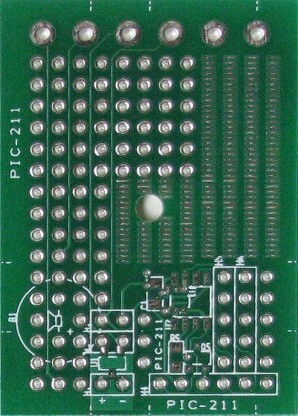 PCB prototyping board is built small to fit into tight space. 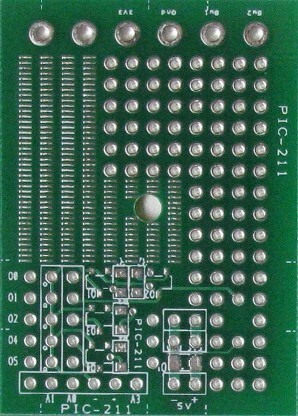 Mini PCB size is only 50 x 36mm. onboard LDO voltage regulator footprint. Surface mount for 2 type of footprint. 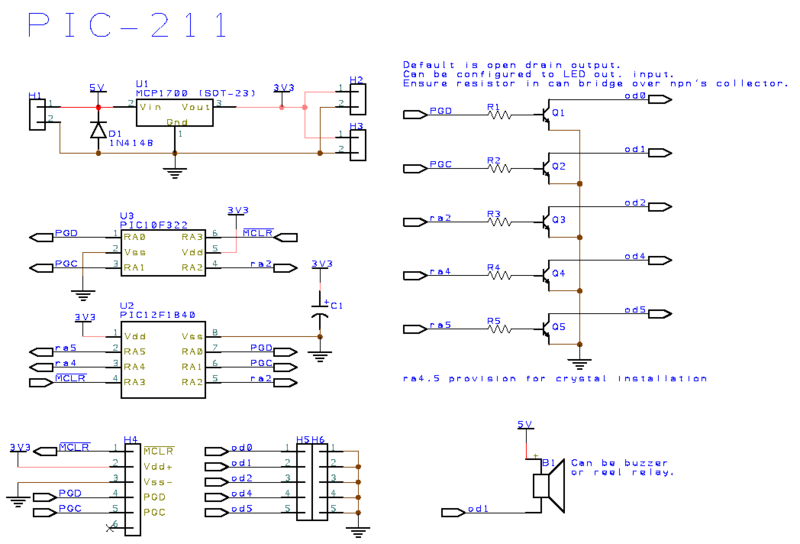 Design for use with the following microcontroller. Other microcontroller’s model may be compatible or need slight modification on the prototyping board. For more information, you can contact us for further information.